According to a recent study, seniors are the fastest-growing demographic of cannabis users. This week, Farma’s Education Director Andrea Sparr-Jaswa and architect Anne Niedergang hosted a group of local retirement community seniors to talk about the Farma vision, its design, and of course, cannabis science. For Niedergang, getting Farma’s interior design right was paramount. With seniors in mind since the very beginning, she made it her mission to create a space that was welcoming to folks whom the traditional market has largely overlooked. From the bright, well-lit walls to the sparkling glass case, Eden-like wall of greenery and custom wooden details– this is not your average retail space. “We wanted to redefine every aspect of a medical patient’s experience,” says Niedergang. After Anne’s introduction it was time for a lengthy Q and A with our very own Director of Education, Andrea Sparr-Jaswa. The group came curious. 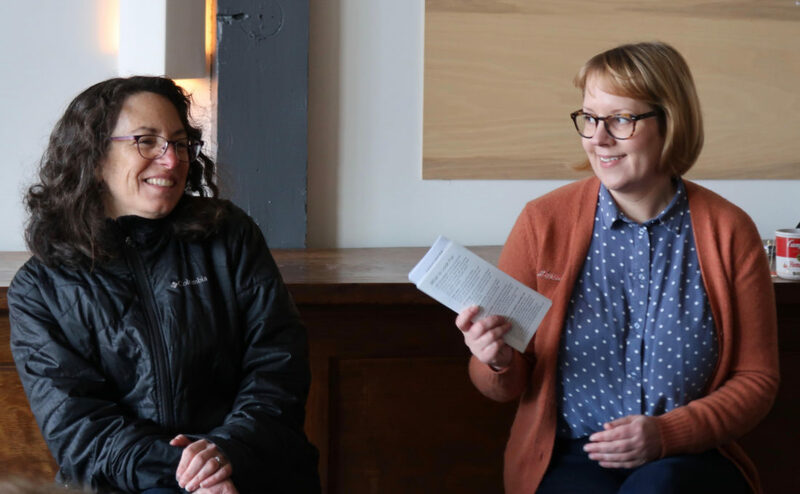 They had questions that spanned all levels of prior knowledge, from “what is THC?” to “what side effects or drug interactions might cannabis have?” They were curious about how cannabis works, how it’s regulated, and what the legislative climate is like. Following the talk, participants enjoyed a fully staffed shopping experience with plenty of staff on hand to answer questions. Since opening its doors in 2014, Farma has accumulated a number of awards and honors, from Willamette Week’s Best to the 10 most beautiful dispensaries in the country. It’s been mentioned in Forbes, Rolling Stone, and other major publications. 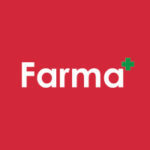 Farma is more than a beautiful dispensary. Farma is science, education, and outreach, with a rigorously trained staff and a passionate director at the helm of its program. So, next time you come into the shop, bring your mom. Bring your grandma. Bring questions. And stay tuned for more informational events– we can expect to see more of these “sessions” in the future. A hearty thank you to Lardo for providing event space, to Helium Comedy Club for assisting with seating, and to Empower for gifting guests from their White Label line!